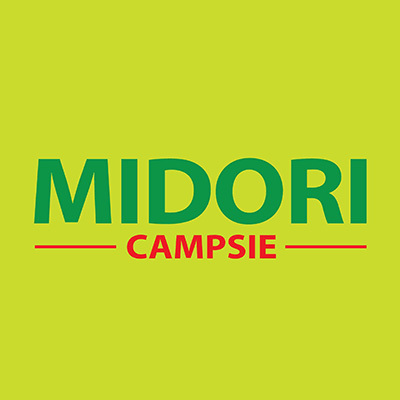 Midori Campsie is Korean and Japanese specialised takeaway cuisine that offers on day freshly prepared cuisine. 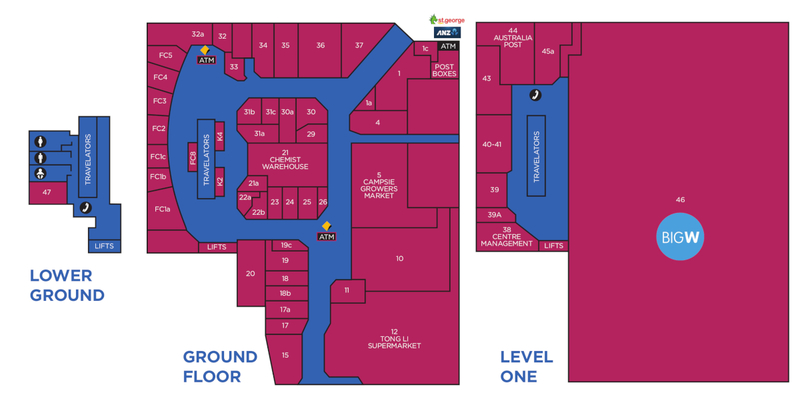 Our products are sourced locally and delivered daily to ensure it’s freshness. With the chef’s over 20 years experience of cookery, we thrive to deliver quality food from soup to stir fry. 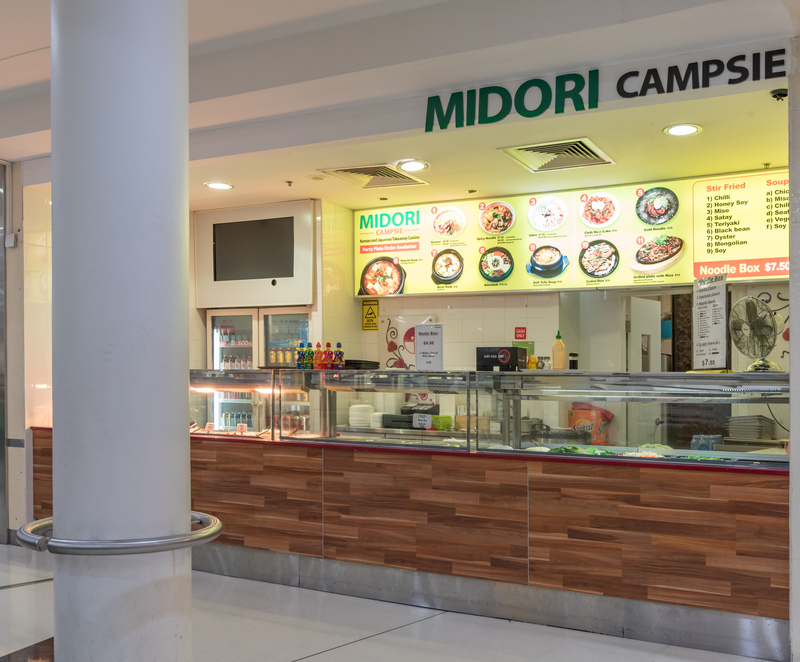 If you happen to visit the Campsie Centre, besure to visit our shop and try our specialty, ‘Sweet spicy chicken’ and Korean traditional soups!